Musical Animal Puppets: Move their mouths to play three different songs. Move their mouths to play three different songs. 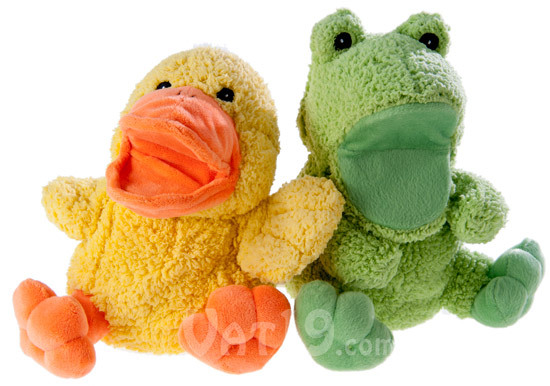 Simply move the mouth of the Musical Duck or Frog Hand Puppet to hear them quack or ribbit one of three traditional nursery rhymes. The rhythm of the song is controlled by how quickly you move its mouth. 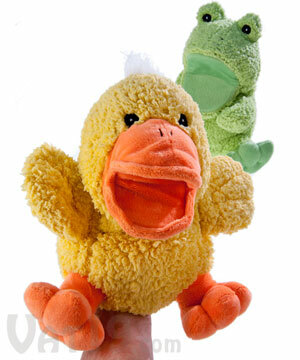 Children will delight in your ability to make the Duck and Frog Hand Puppets sing their favorite nursery rhymes. Each puppet sings Old MacDonald, Frere Jacques, and London Bridge is Falling Down. 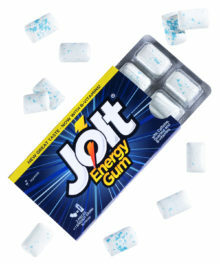 Batteries are included, so you can start quacking and ribbitting immediately. 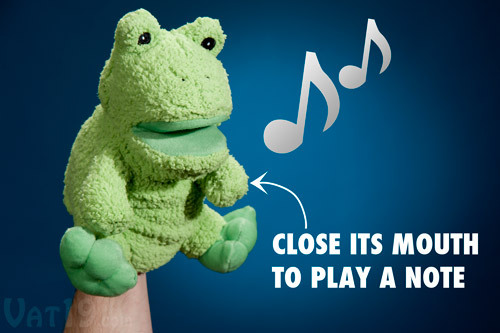 These musical hand puppets don't need your less-than-stellar duck and frog voices to be brought to life. They handle that all on their own. 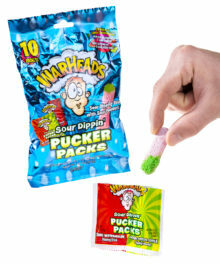 Simply flap their mouths to the rhythm of three classic nursery rhymes and they'll take care of the quacking and ribbitting. Musical Hand Puppets sing Old MacDonald, Are You Sleeping? (Frere Jacques), and London Bridge is Falling Down. 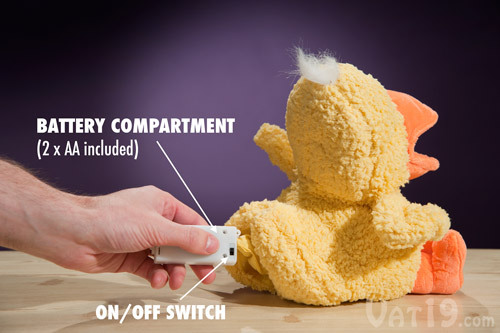 The battery compartment for the Duck and Frog Puppets is stored inside a Velcro compartment in the back of the puppet. 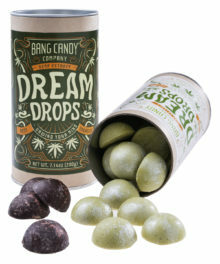 Conveniently, the 2 AA batteries are included. 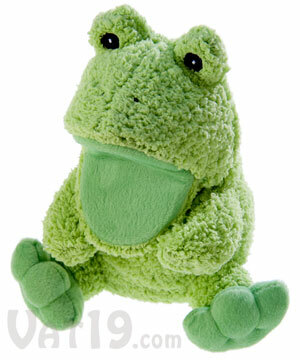 So, you can get to quackin' and froggin' as soon as your new hand puppets arrive. Please note that the battery compartment is screwed shut to prevent access from children. There is also an on/off switch (aka the 'I-can't-listen-to-my-child-play-with-this-toy-for-another-minute!' switch). Musical Animal Puppets require two AA batteries (which are included). The manufacturer states that these toys are suited for children 3 and up. While that's the recommended age for using the toy, we found that children as young as 4 months will laugh and giggle when presented with these adorable plush puppets. Even young children enjoy the Duck and Frog Puppets' serenading. 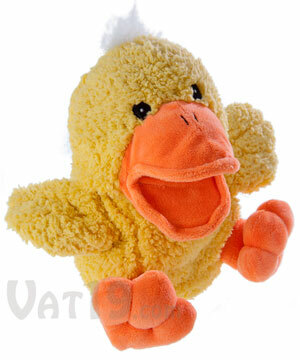 Both the Duck and Frog play the same set of songs: Old MacDonald, Frere Jacques, and London Bridge is Falling Down. Since both the Duck and Frog grew up around the same pond, we think it would be quite cruel to separate them. So, buy both! 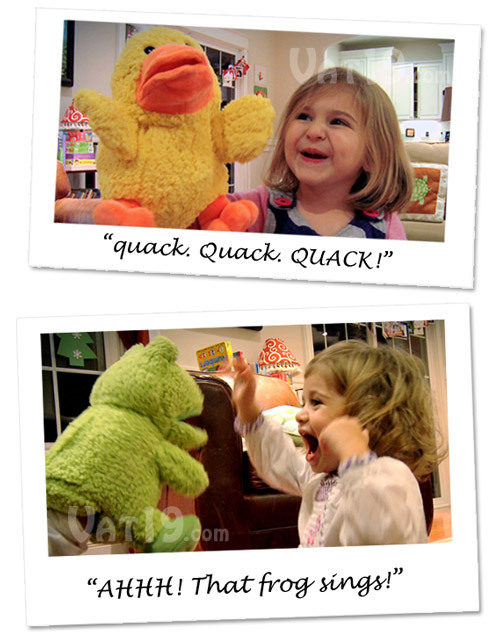 Both the Duck and Frog Hand Puppets play the same three nursery rhymes.